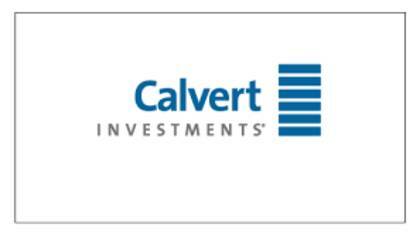 Calvert Investments is a Bethesda, MD based investment company that is one of the largest responsible investment banks in the United States. Calvert Investments manages investments to a variety of different clients including financial advisors, institutions, retirement advisors, and individuals. To get in touch with a live customer service agent at Calvert Investments continue reading below. How to Speak to a Live Person: Call 800-368-2745 and you will be place on hold to speak with a live customer service representative.